Online tools for small publishers and authors to produce books efficiently. Ingram Lightning Source promises to reduce overhead, increase market exposure with access to the world’s largest distribution channel, improve inventory control, provide profitability on every book, complete fulfillment services, and minimize returns – https://www.lightningsource.com/ . Create Space – (Formerly BookSurge) Owned by Amazon, was creating to give opportunities for authors to publish their work while retaining content rights and sales profits. 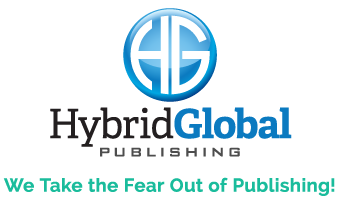 It offers complete publishing, inventory-free fulfillment, and online distribution services for independent publishing – https://www.createspace.com/ . OverDrive provides infrastructure for distributing digital content through local libraries. Publishers, libraries, schools, and retailers can use it to maximize their presences in the digital world to securely manage, protect, and lend or sell digital audiobooks, eBooks, music, and videos – https://www.overdrive.com/ .